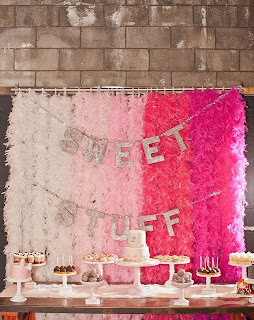 Bridalhood nailed another Friday Faves post - but this picture really leaped out at me - don't forget it's your party! Enjoy yourself and the details! It doesn't have to be expensive!